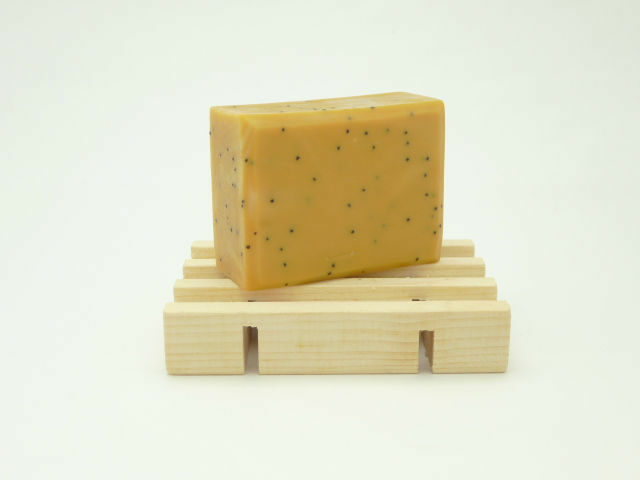 Our “Lemon Poppyseed” Honey Soap is saponified using raw honey, olive, coconut, palm and castor oils, distilled water, vitamin E, naturally coloured earth clays, poppyseed and pure essential oil of Lemmon and Litsea cubeba. Some of the many benefits of Pure essential oil Lemon can assist in; increasing vigour in dull skin, rejuvenates tiered looking skin. 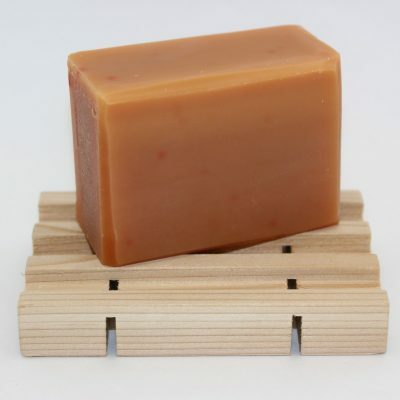 Its strong antiseptic properties help in treating pimples and can reduce excessive oil in skin. Some of the many benefits of Pure essential oil of Litsea Cubeba can assist in; acne breakouts due in part because of its strong antimicrobial and anti-inflammatory wonders. Body odour can also be kept in check because of it ability to control excessive perspiration. 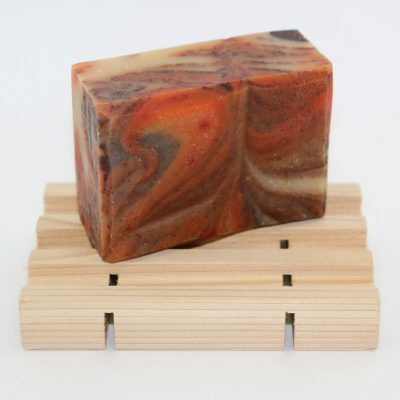 WE DEVELOPED OUR “LEMON POPPYSEED” HONEY SOAP TO INTRODUCE OUR FIRST TRUE EXFOLIATING BAR WHILE HAVING A LITTLE FUN STIMULATING THE IMMUNE SYSTEM! J’aime tous vos savons mais celui-ci est mon préféré! Son odeur est exquise! 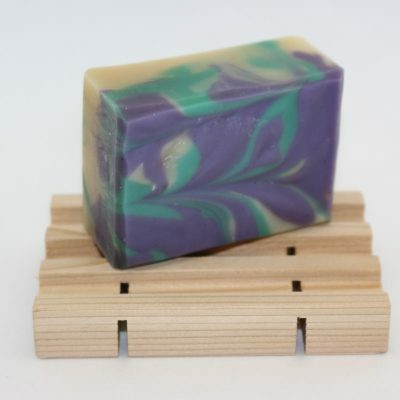 I love all your soap but this one is my favorite! The smell is absolutely delightful!